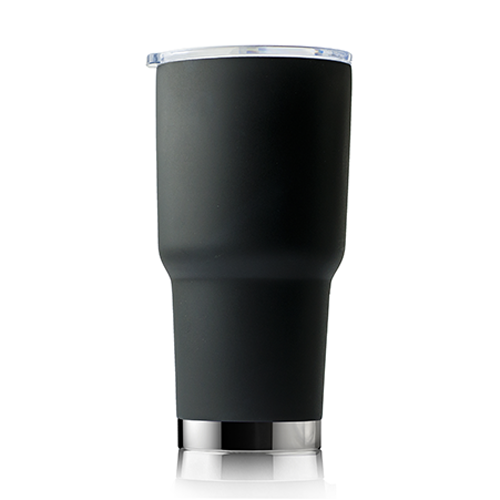 With a huge variety of insulated tumblers out there its hard to know which one to choose. At Asobu we specialize in bringing you the perfect cup so you can enjoy your tea, coffee, soda or any beverage at the temperature you desire without having the taste of you mug coming in along side your favorite drink. 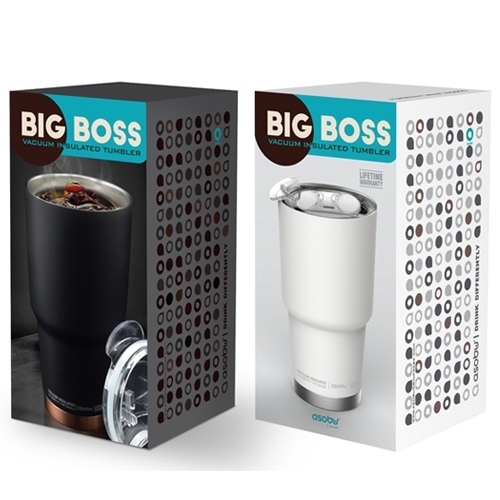 Asobu’s Big Boss insulated tumbler/mug brings you a classy, vacuum double walled insulated 18/8 food-grade stainless steel, no liner, coffee cup that you can leave on your desk to enjoy at your own leisure at the temperature you desire. The push back top ensure easy access and the spout is perfectly sized to give just the right amount of coffee without burning your tongue. The plastic lid is Food safe and 100% Bpa free. The Asobu Construction not only retains temperature, but also prevents external condensation from forming so your desk and your hands can remain free from moisture. So grab an Asobu Big Boss feel the power we bet you’ll come back for more.